The privacy-enhancing search engine, DuckDuckGo, on Tuesday announced that it has begun using Apple’s MapKit JS framework to power map and address-related searches on the search site. 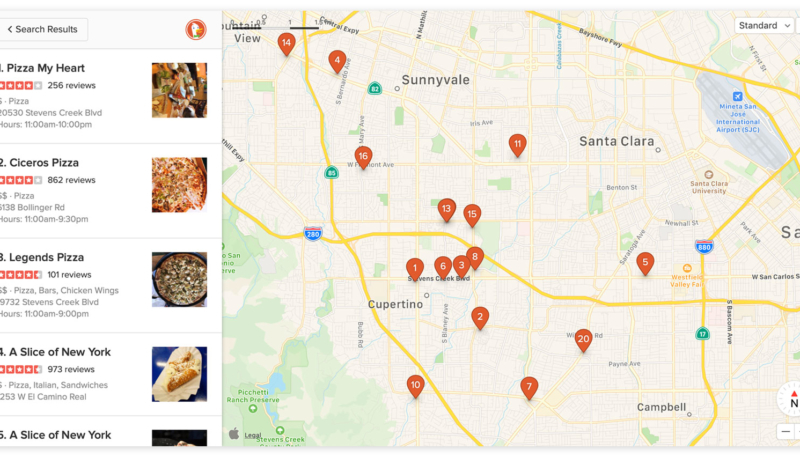 We’re excited to announce that map and address-related searches on DuckDuckGo for mobile and desktop are now powered by Apple’s MapKit JS framework, giving you a valuable combination of mapping and privacy. As one of the first global companies using Apple MapKit JS, we can now offer users improved address searches, additional visual features, enhanced satellite imagery, and continually updated maps already in use on billions of Apple devices worldwide. With this updated integration, Apple Maps are now available both embedded within our private search results for relevant queries, as well as available from the “Maps” tab on any search result page. Users can search for an address, a geographical location, local business, type of business, or nearby places. DuckDuckGo explains the privacy enhancing features of their search engine and the use of Apple Maps. To search using DuckDuckGo, visit their website.